Let your fingers act as your weapons and make your way to success by completing the 50 amazing levels. The game is highly addictive and puzzles are not really a child’s play. Ninja Darts are a big hurdle in your way that will try their best to stop you. Be aware of them. The game works for all Android versions. Awards gallery also available that will let you know about the awards and achievements you have earned. Many great bonuses are available that you can earn. More levels are coming in the near future. 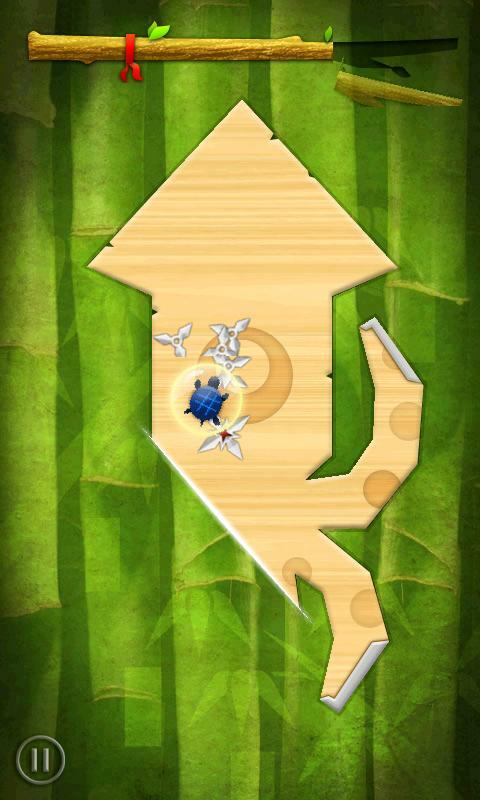 Dart Ninja is free to download. You should have used VLC media player in your computers. Let yourself experience it in your phones too. Now, you don’t need to worry about the file transfers. Just Stream and play the videos anytime you want, anywhere you want. 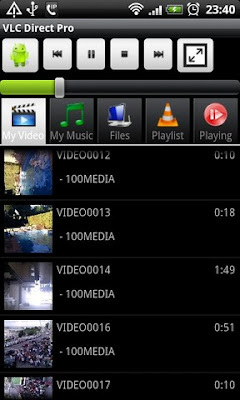 All features like play, stop, full screen, volume, playlist, browse files etc are available. You can also view the subtitles with the help of recent addition of .srt files support feature. 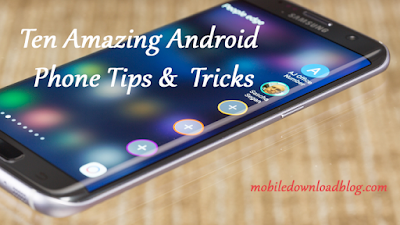 Another amazing feature is that you don’t have to worry about the storage of your files. Whether your files are stored in your computer or in Android, this app will stream the videos when it will be necessary. No ads will disturb you and you will not face any playback limits. The app is really cool and has an easy-to-use interface. You don’t have to pay more than you will get. The app costs $2.86 only. Download now! With the help of this app, you can download as much of the mp3 music as you want (definitely depending upon the storage size of your memory). All you have to do is to download this app to get free music. 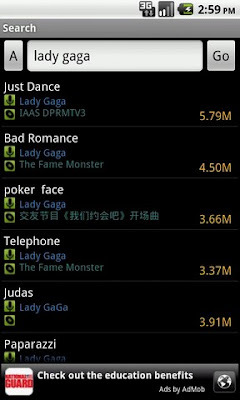 This app contains a huge collection of music. You should check it out. Album cover is shown while playing the music.